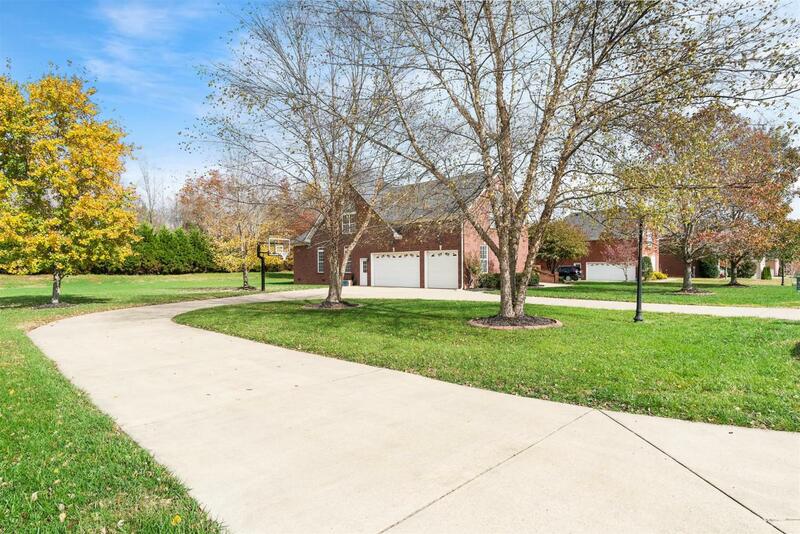 Impeccable all brick home in Oak Pointe. 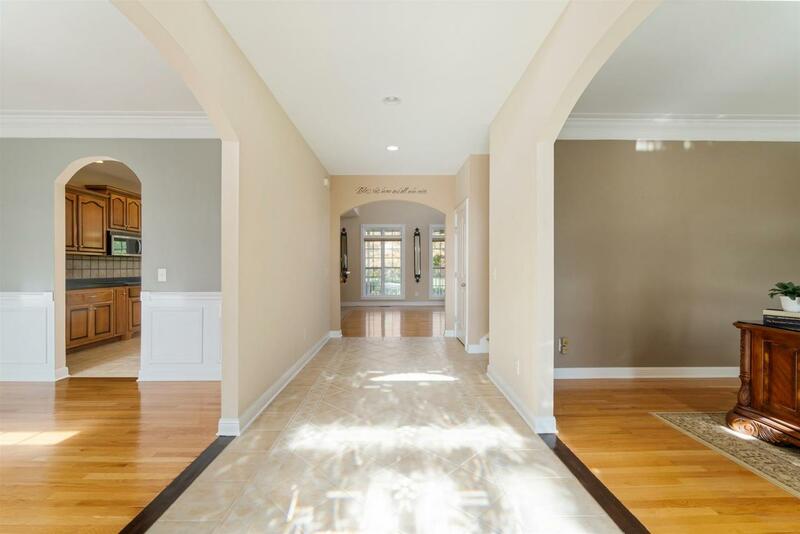 The sprawling 4,258 sq ft floor plan features 4 bedrooms, 2 full & 2 half baths, formal dining, office, open kitchen, 2 large bonus rooms & a huge 3 car garage. Gorgeous lot backs up to 400 wooded acres. 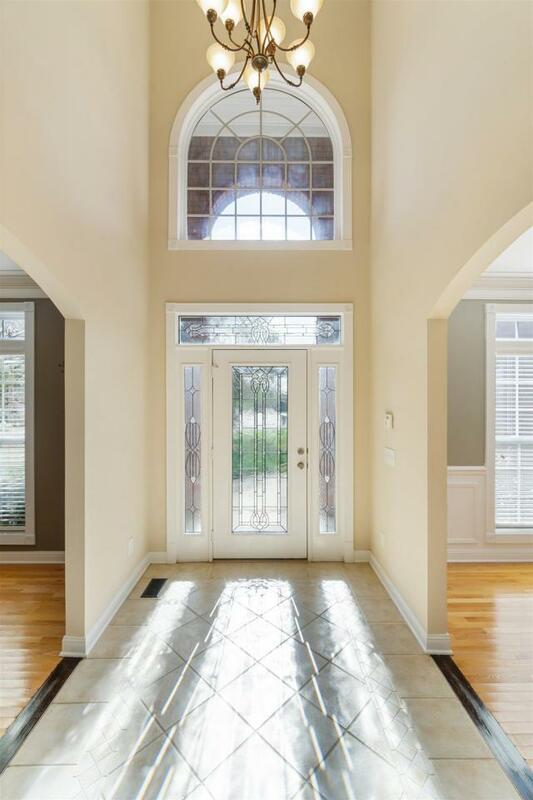 Amazing location in the Coopertown school district, only minutes to I-24 & 30 min to downtown Nashville.